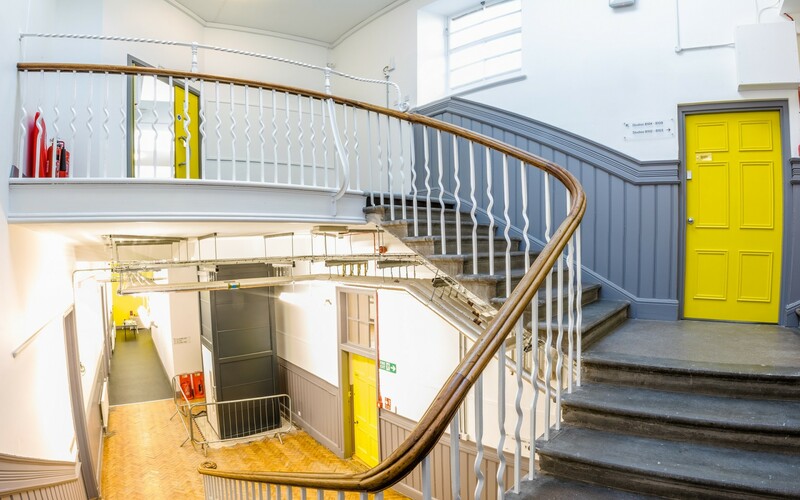 Inverness has bolstered its creative credentials with the unveil of a new creative hub providing a home from for artists across the Highlands to come together. 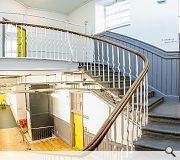 Inverness Creative Academy has been fashioned from the B-listed Midmills school buildings near the city centre, to provide a mix of 39 studios and an exhibition space for use by anyone from photographers to textile designers and glass makers. Designed by LDN Architects and delivered by Robertson Northern these spaces have been created on behalf of Wasps Artists’ Studio to address an acute shortage of suitable accommodation in the region, forcing many to migrate. 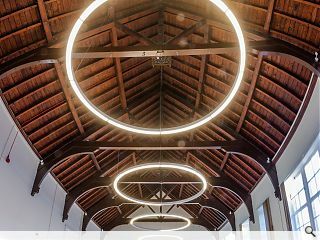 Stuart MacKellar, partner at LDN, said: ‘The buildings presented challenges that demanded creative and hardworking responses from Wasps and the design team, the result of which, we hope, is something befitting of the attitude and quality of the original architecture. 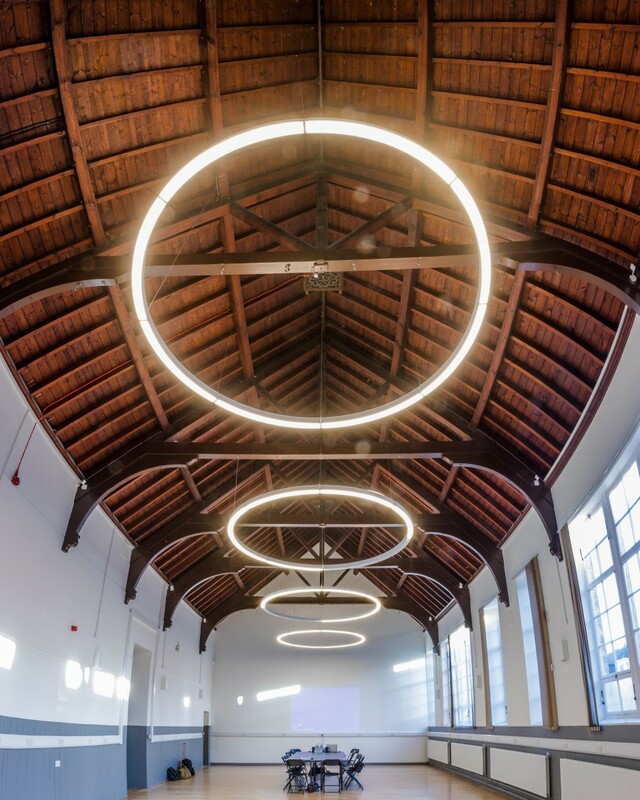 £2.2m has been spent on the first element of the split phase project with later work expected to bring a second redundant building back into use with offices, a café, events space and workshops. Usual rules apply -- what state will it be in 5 or 10 years down the track? We don't do maintenance and upkeep very well as a nation so it will be interesting to see how things turn out. One downside in all this is the post Holyrood trend of centralisation -- mainly at the national level as the cult of Auld Reekie strikes again but also at the sub-national level where Inverness is the Highlands and the Highlands is Inverness. Appreciate the need for concentration and networking but denuding the Highlands of creativity to fill a ghetto in its largest town seems a bit 1930's / 1970's central planning with no subtlety involved at any level. To my mind we are a bit backward politically -- hierarchy everywhere and centralisation that would make a tin pot dictator blush -- not sure if it is our clan background or the fact that we are struggling to move beyond identity politics at the moment and the insecurity and lack of confidence of our current establishment elite means that everything has to be controlled down to the last artists garret. Agreed - too much time on his hands. All Fat Bloke's comments are cynical and overly critical. I can't remember a constructive or positive comment. Its pretty pathetic and sad really. 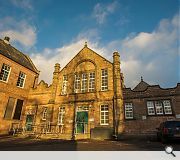 The renovation of Midmills is great news and will help ensure the building is fit for purpose for many decades to come. 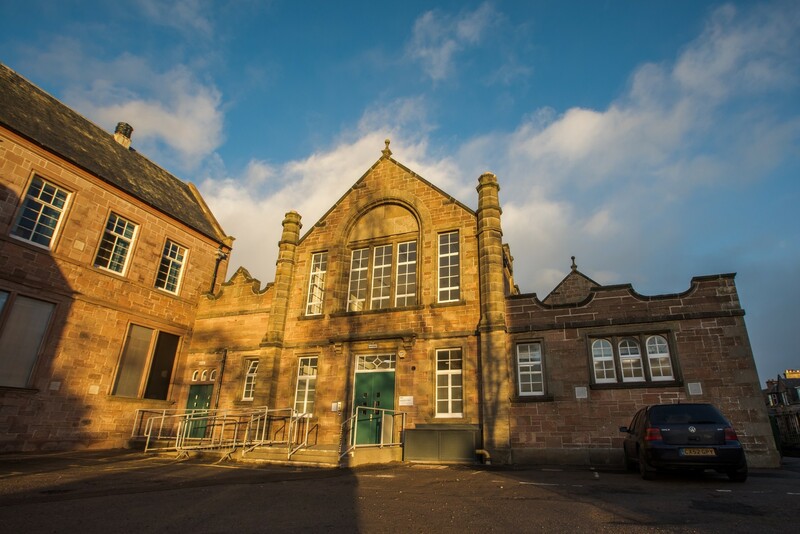 The creation of a WASPS hub in Inverness will help to support local artists and build a strong arts industry and culture for Inverness and across the wider Highlands.